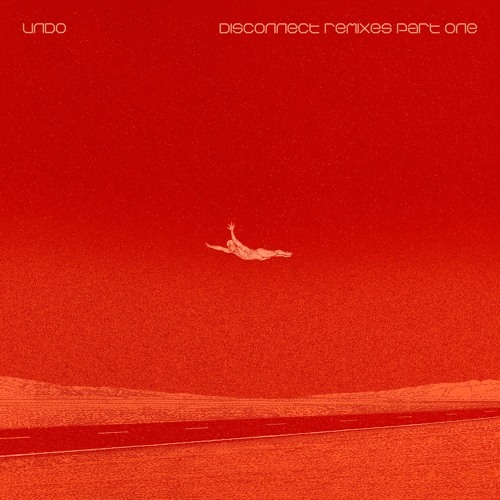 FC052 Undo_Disconnect Remixes Part 1 (Snippets) by Factor City Recs. A1. Undo_Autómatas Iñigo Vontier Remix(snippet) by Factor City Recs. A2. Undo_Computer Friends Dimitri Veimar's Dub(snippet) by Factor City Recs. B1. Undo_Computer Friends Club Mix(snippet) by Factor City Recs. B2. Undo_Computer Friends Cabaret Nocturne Remix(snippet) by Factor City Recs. Undo_Autómatas (Iñigo Vontier Otro Mix) by Factor City Recs.